If you want to gauge the pressure you are under, or within you, then you have a variety of metrics to measure it by. 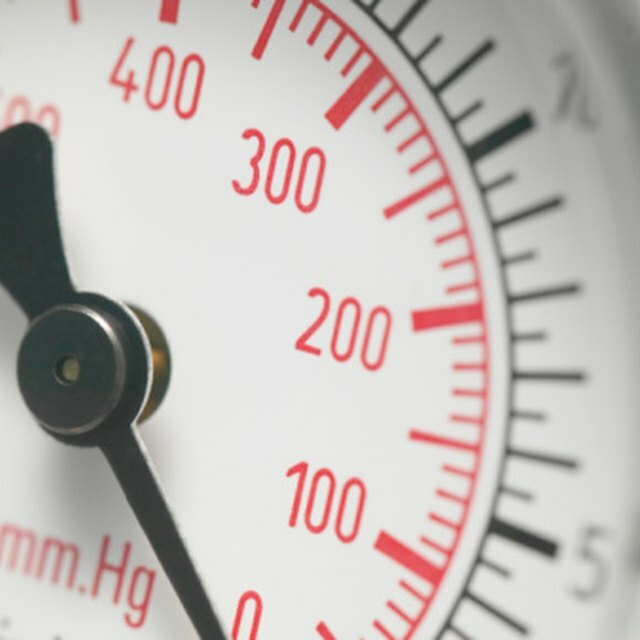 Millimeters of mercury (mmHg) is a unit of pressure typically used in measuring blood pressure. The kilopascal (kPa), which is 1,000 pascals, is a metric pressure unit used to gauge a variety of pressures, from atmospheric to internal pressure. Millimeters of mercury can be converted to kilopascals using simple conversion factors. Multiply the number of millimeters of mercury by 0.13332239 to convert to kilopascals. 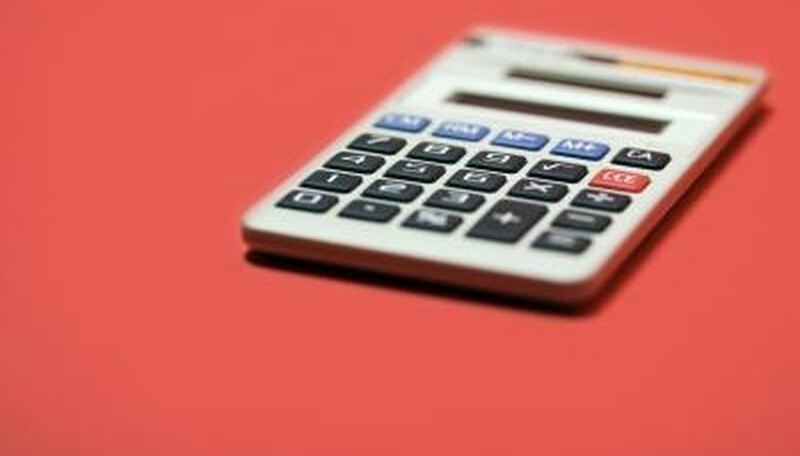 For example, 25,000 mmHg multiplied by 0.13332239 gives you a conversion of 3333.05975 kPa. Divide the amount in millimeters of mercury by 7.50061561303 to convert to kilopascals as well, and check the answer you got in step 1. In this example, 25,000 mmHg divided by 7.50061561303 converts to 3333.05975 kPa. Round the answer to the second decimal place, or hundredths. In this example, 25,000 mmHg converts to 3333.06 kPa. E., Chance. "How to Convert mmHg to a kPa." Sciencing, https://sciencing.com/convert-mmhg-kpa-7811535.html. 24 April 2017.